Shenzhen Antenk Electronics Co., Ltd. introduced a 2.54mm Dual-in-line Socket StraightDIP (H=3 L=20.9) Square Pin connectorWe are specialized in electronic connectors, electronic wire harnesses and hardware development, if you couldn't find the exact items you need, please send us your drawings or pictures, we will provide the best solution for you. 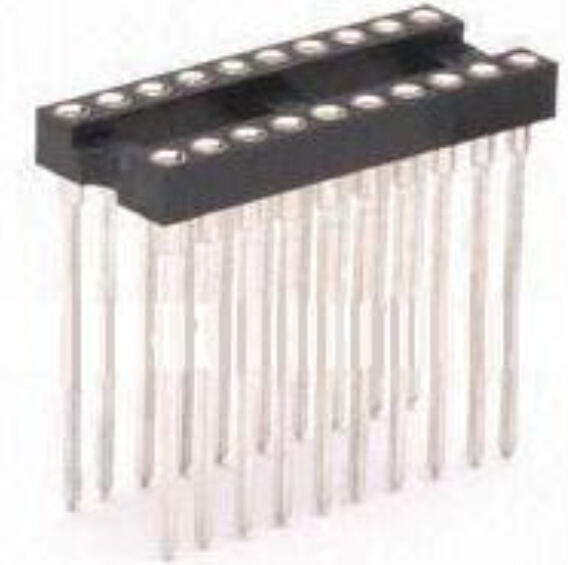 Looking for ideal Round Hole IC Socket Manufacturer & supplier ? We have a wide selection at great prices to help you get creative. All the Female Header Connector are quality guaranteed. 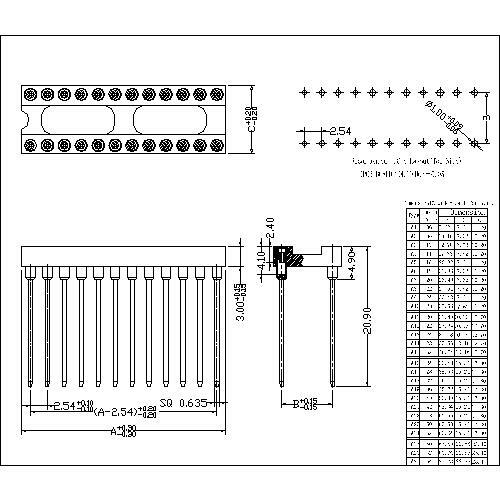 We are China Origin Factory of 2.54mm Pcb Header Connector. If you have any question, please feel free to contact us.